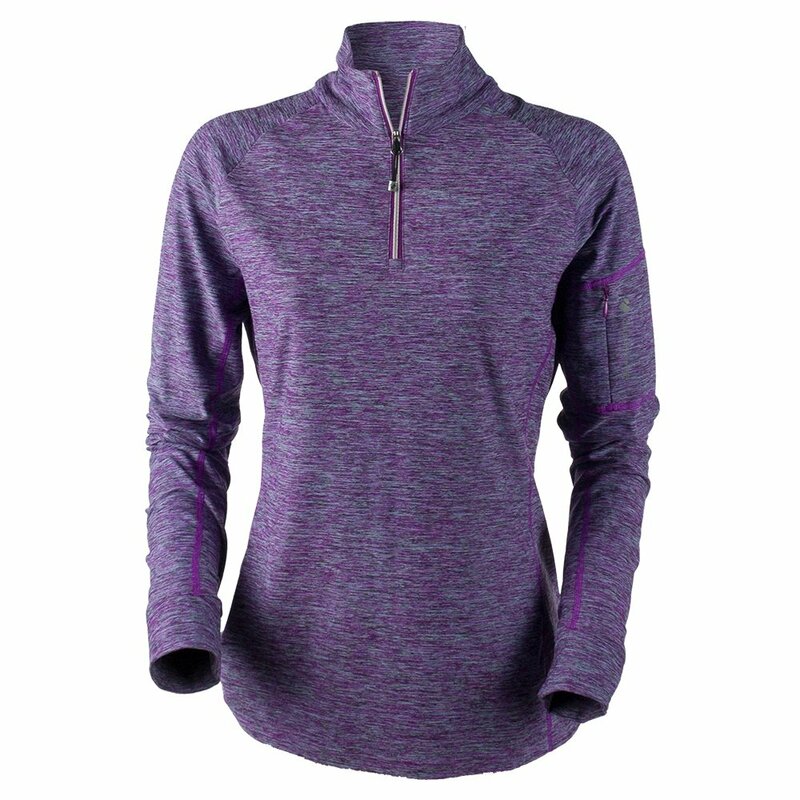 A base layer that does everything a base layer does and then some, the Obermeyer Nora Zip Top Turtleneck Mid-Layer is a chic piece of stretch polyester. The striped motif gives the shirt an elevated presence that the basic, solid-colored base lacks, while the quarter-zip makes it easier to work and adjust. Thumbhole cuffs up the cozy factor, and a zippered sleeve pocket gives you an emergency stash zone. Shaped seams enhance fit. When the skis start slashing, the shirt keeps up with your perspiration, wicking it away to keep you dry and comfortable.